THE Equatorial Guinean government has asked that Brazil releases over $16 million worth of cash and luxury watches seized from a delegation accompanying the vice president, Teodorin Nguema Obiang. The country’s foreign minister bemoaned the seizure of last weekend, calling it a ‘measly and unfriendly’ act. Obiang, who is also the son of President Teodoro Obiang Nguema Mbasogo, arrived with ten others in in Brazil last Friday on board a private jet – which reports said was not on official assignment. The money was seized because the amount far outstripped what is allowed under Brazilian law. The South American nation prohibits people from entering the country with more than $2,400 in cash. Malabo has often waved the diplomatic flag when the vice-president has been involved in any issue with rival governments. 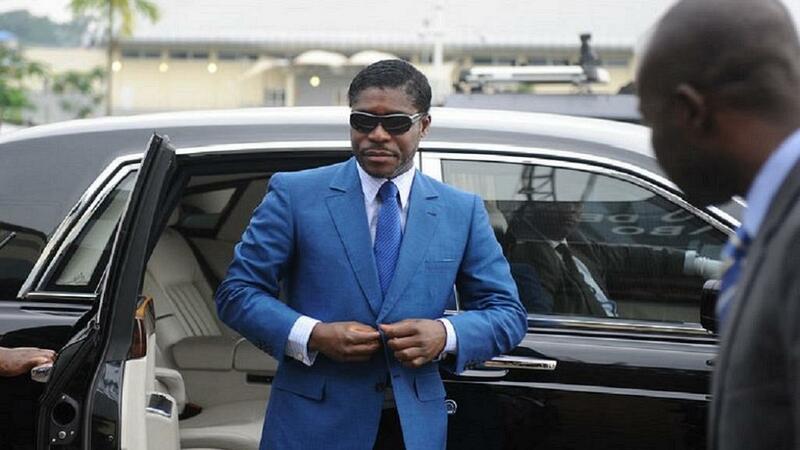 Equatorial Guinea unsuccessfully tried last year to block Teodorin’s corruption trial in a French court. In October 2017, the Paris court slapped a three-year sentence on him, seized a number of his assets running into the millions and imposing a fine of 30 million euros.